The electric moped has been on sale in Europe since 2014 and available in California since 2017. The U.S. pilot started with two versions of the electric scooter – one that goes 62 miles on a charge or a long-range model that goes 99 miles. 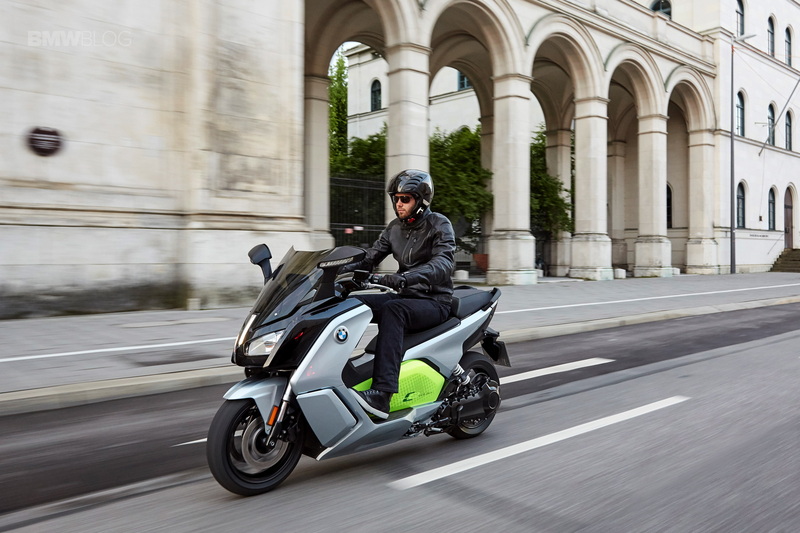 Last year BMW produced 1,700 e-scooters at the factory in Berlin Spandau and now the plant will introduce a second shift to double its production. 800 of the vehicles were exported to France, while Germany and Spain followed as the next largest customers. 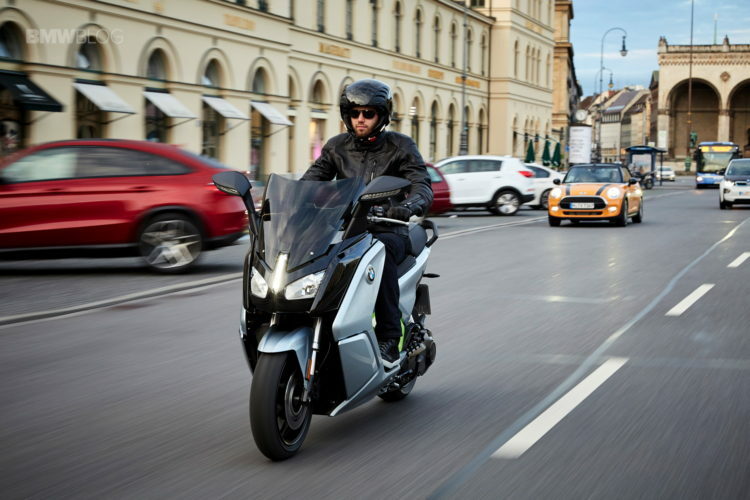 With a total of 155,000 motorcycles sold in 2017, the portion of electric scooters from the Spandau location is notably small. Factory head Helmut Schramm sees great potential in the EVs, which is why the expansion is being evaluated by the company currently. According to Schramm, the follow-up model for the e-bike will also be manufactured at the factory. A concept already exists, called the Concept Link, as well as a number of plans to build stronger and more compact batteries, motors and performance electronics for the next generation. The goal is to bump the range from the current 150 km to around 200 km. In the U.S., pricing starts at $13,750 with options that include an anti-theft alarm for $395, a comfort seat for $145, and heated grips for $250. The battery capacity of the first model was 60Ah, but the new and improved battery, sourced from the i3, has a capacity of 94Ah. You can get a full charge from an 110-volt socket in 9.5 hours or use a fast charge 220-volt accessory cable to achieve a full charge in four hours. The C Evolution scooter has a top speed of 80 mph and a 0 to 31 mph sprint of 2.8 seconds. A host of standard equipment will be provided on the new model, like LED lights, reverse assist, Torque Control Assist, ABS, and four ride modes: Road, Eco Pro, Dynamic, and Sail. The only color available for now is Ionic Silver Metallic / Electric Green. You also get a five-year, 30,000-mile battery warranty. BMW C Evolution Electric Scooter is coming to the U.S.